Quo Vadis in Latin means “where are you going?” It is the title of a 1896 iconic historical novel by one of the most famous Polish writers Henryk Sienkiewicz, which contributed to his Nobel Prize for literature in 1905. Young Polish Canadians have adopted this phrase as the title of their conferences. There have been already 12 Quo Vadis conferences, the latest one in Burlington outside Toronto on October 13 and 14, 2017. 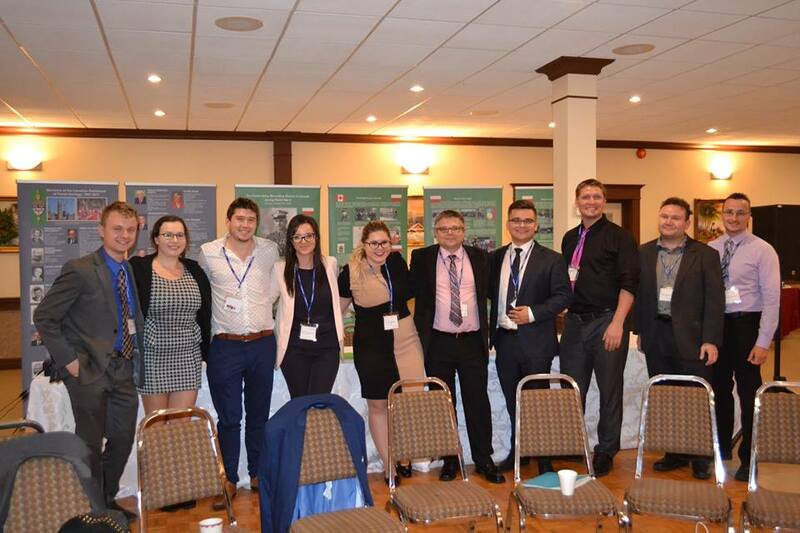 It was a chance for a great group of Polish Canadian leaders from all over Canada to get together, network, exchange ideas and plan new ways to do what is dear to their hearts – to keep our history, culture and traditions alive in Canada. 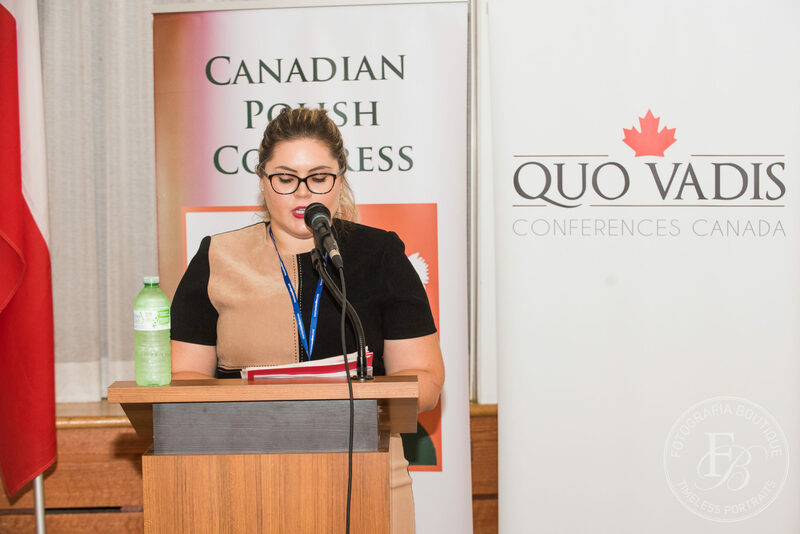 Quo Vadis provides a platform for a highly educated generation of leaders with methods and tools necessary to answer the title question and make a meaningful contribution to the Polish community in their country. Quo Vadis provides a platform for a highly educated generation of leaders with methods and tools necessary to answer the title question and make a meaningful contribution to the Polish community in their country. In fact, the last sentence is almost a quote from the message to the conference delegates from the chair of this year’s organizing committee Ania Barycka. Ania is a perfect example of those highly educated Polish Canadian professionals who are ready to take the reigns of Polish Canadian organizations.